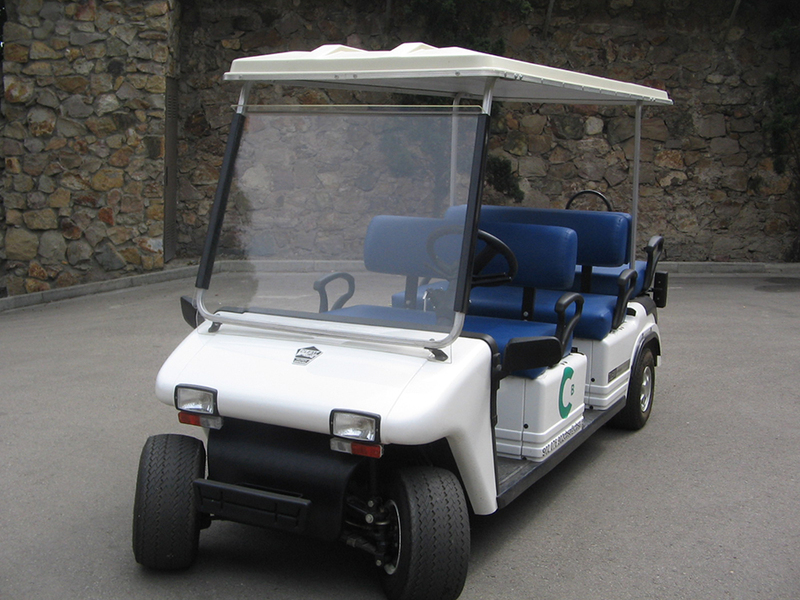 In line with its policy of respect towards the environment, Cementiris de Barcelona is incorporating electric vehicles to carry out burials in the city’s small and medium-sized cemeteries. 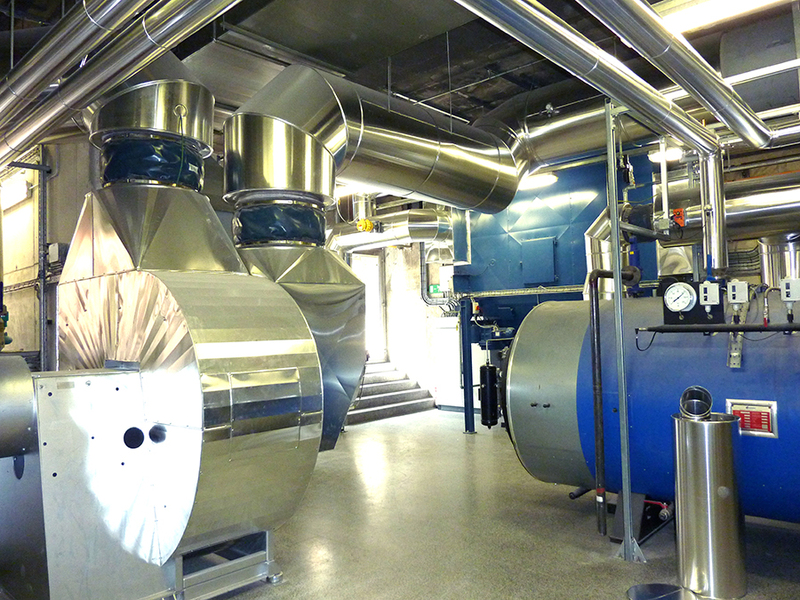 The cremation process can emit two polluting elements through the burning of metal and glass along with the specific materials used for the cremation process which produce atmospheric emissions. Cremation is becoming increasingly popular on an international level, although in Barcelona it still only accounts for 35% of total procedures. 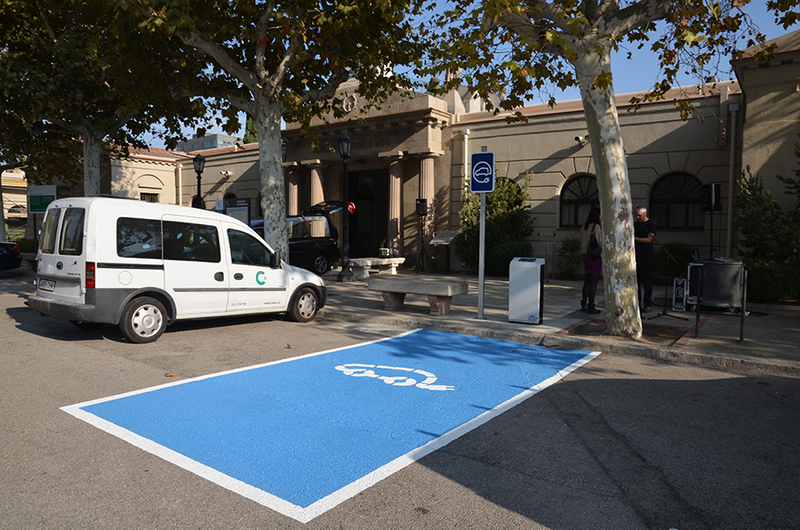 Cementiris de Barcelona has two free charging points for electric vehicles in Poblenou Cemetery and Sant Andreu Cemtery. 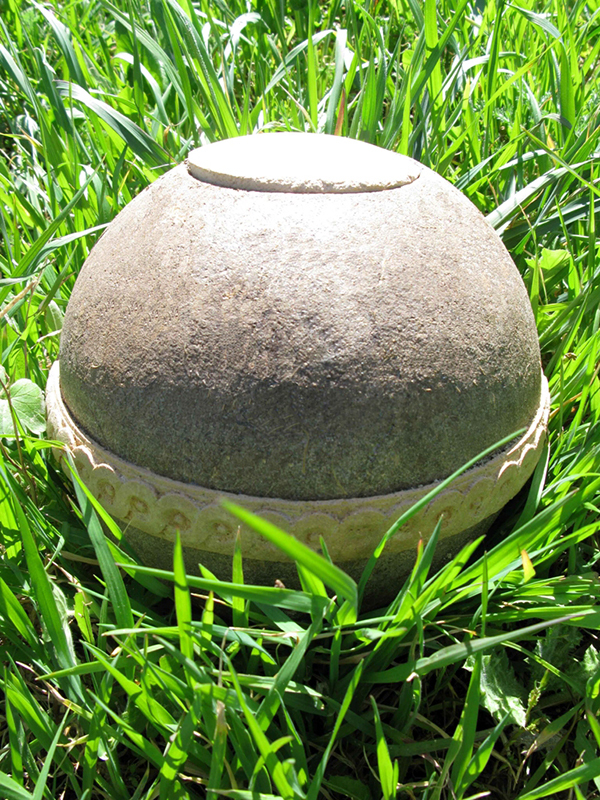 These can be used by cemetery visitors, and are also used to charge CBSA vehicles. Cementiris of Barcelona is a company signatory compromised with the environment works so that the cemeteries also are sustainable spaces. 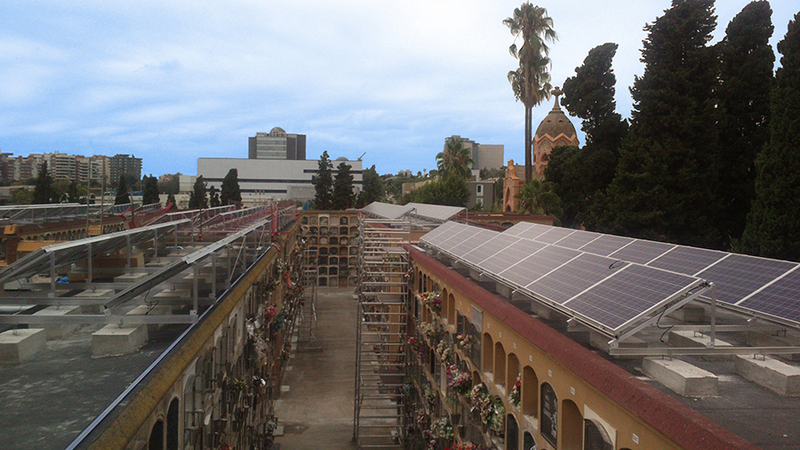 With the installation of solar plaques of les Corts cemetery, has fulfilled one of the pronounced challenges, to reduce the energy consumption of the facilities.